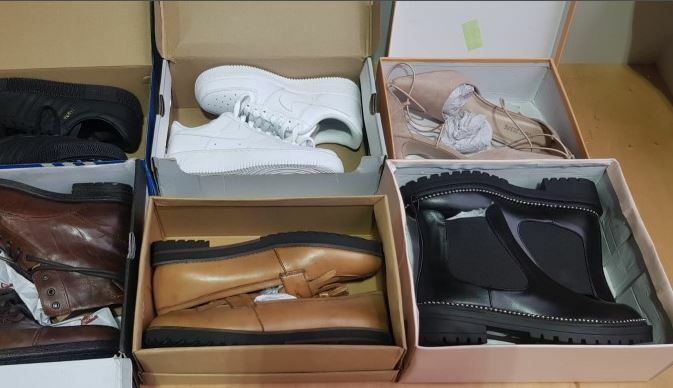 Original worldwide known brands footwear wholesale stock lot. 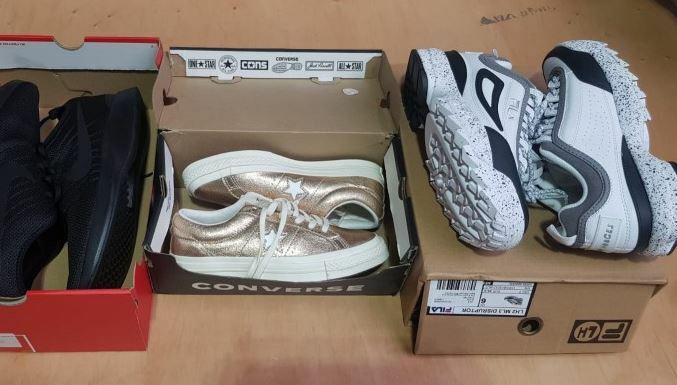 Sports shoes, boots, heels, sneakers, sandals. 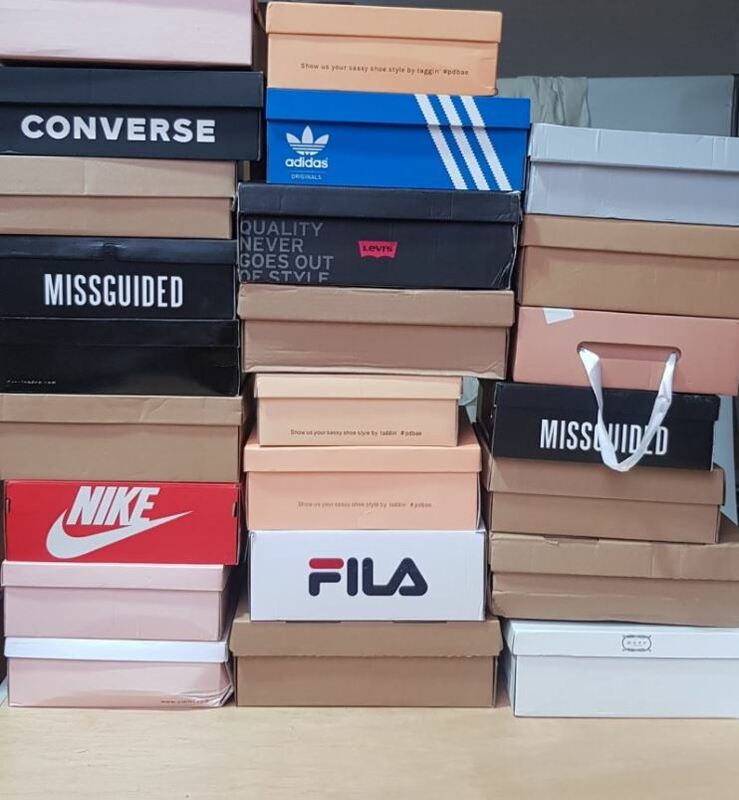 Brands such as: Nike, Adidas, Timberland, MOSCHINO, Puma, Newlook, River Island, Ugg, Fila, Vans, Converse, Aldo, EMU and many more.